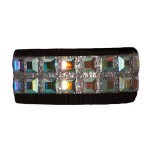 We offer a fine collection of Swarovski jewelry and pet fashion accessories. 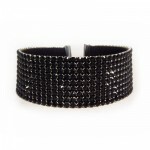 We are proud to offer our clients a unique handcrafted collection of Swarovski jewelry. You can choose from a variety of necklaces, pendants and other pet fashion accessories. These one of a kind pet jewelry designs will compliment any occasion.